Sometimes the best part of traveling is eating and drinking your way through the land - after all, what would a trip to Paris be like without a croissant? Or a vacation to Australia without a shrimp on the barbie? And you would never leave Germany without a beer and a pretzel! The traditions are no less strong in Patagonia, though they are perhaps less well known. We’ve got our very favorite five typical Patagonian dishes you must try when you find yourself amidst the glaciers, penguins and gauchos. Cordero al Palo - or, lamb roasted on the spit over an open flame. 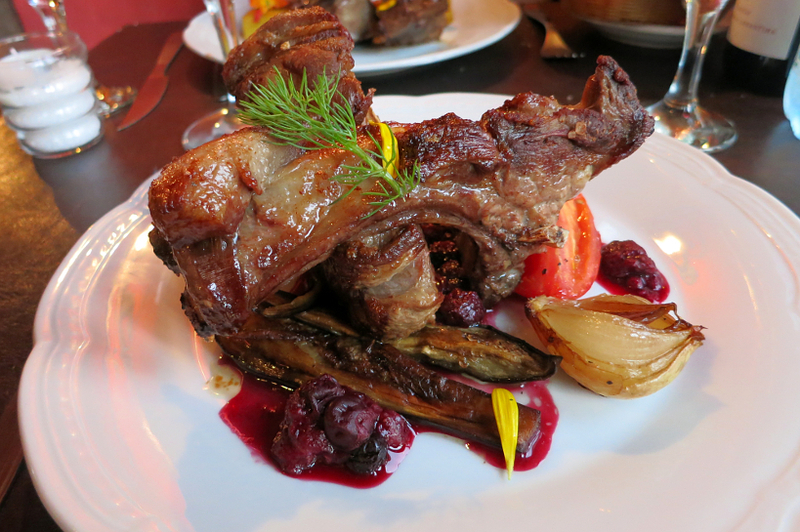 If you’re a fan of barbecuing you simply cannot miss this typical Patagonian food. This dish is sure to leave any meat lover satisfied, and then dreaming of more! 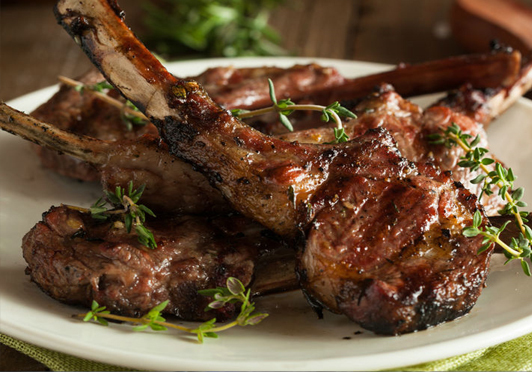 An entire lamb is spread onto a pole and roasted over an open flame, outdoors, for several hours. Often basted with wine the meat is fall off the bone tender with just the right amount of smoke. Served with roasted veggies or a Chilean salad (onions and tomatoes, sometimes hearts of palm with oil and vinegar) this should be your first meal when you step foot into our region. Need something to wash down that lamb? While Chile is super well known for their incredible wine scene, Patagonia is a little too far south to have any major wineries of note. But no worries! Because the beer here is cold, delicious and plentiful. :) Our favorite local brew is Austral -- founded in Punta Arenas in 1896 this brewery serves up quality German style beer. Founded by Jose Fischer, a German brewmaster, this brewery has grown by leaps and bounds and is now one of the most popular beers in all of Chile. Choose from a variety of brews, including their ultra special Torres del Paine Lager. Centolla. Eat it hot with drawn butter, eat it cold with avocado. Eat it in a soup, eat it with mayonnaise, eat it in an empanada - just make sure you eat it! 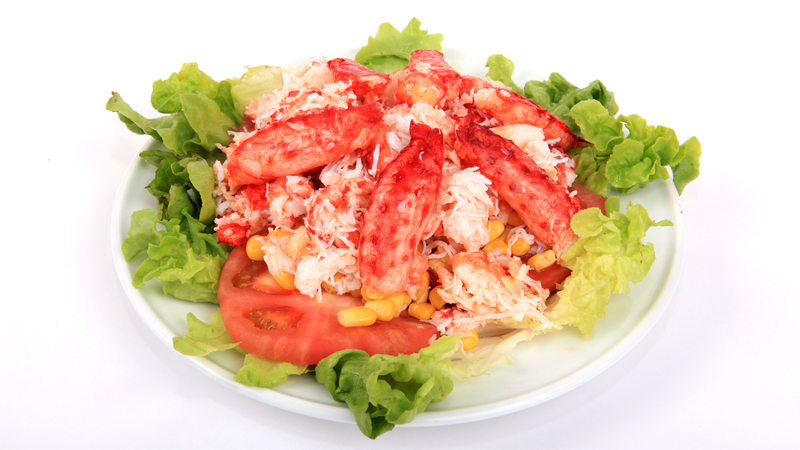 This Patagonian delicacy is none other than king crab - the sweetest, most tender crab of them all. Although expensive here, it is definitely bargain priced compared to the prices you’ll see in North America and Europe. This crab is caught fresh daily by fishermen off the coast and sold fresh in restaurants or right on the docks, either fresh or flash frozen on the boat for you to take home with you! If you’re traveling long distances the freeze might not last, but for folks heading back to Santiago or a local apartment this ultra luxurious treat is something you cannot miss. Ready for a drink after a long day? Try a calafate sour! The berry is indigenous to Patagonia and is the star of many legends to come out of this area. The most common saying surrounding the mystical calafate berry is that anyone who eats the berry will ensure their return to Patagonia. So make sure to drink up if you’re having a good time! ;) Although there are many ways to enjoy the calafate berry, our favorite, and perhaps the most fun, is in the calafate sour - a different take on our national drink of Chile, the pisco sour. To make your own: mix three parts pisco with one part lemon juice and one part calafate juice (or liqueur!) plus sugar to your taste. Shake with ice and serve in a champagne flute. Looking for something you won’t find anywhere else in the world? Try guanaco! We can guarantee you’ve never seen that served up anywhere else! You might even be wondering what that is, right? A pasta dish? A plant? A baked good? Some sort of meat? There we go! Similar to the llama or alpaca, the guanaco is a camelid native to Patagonia. 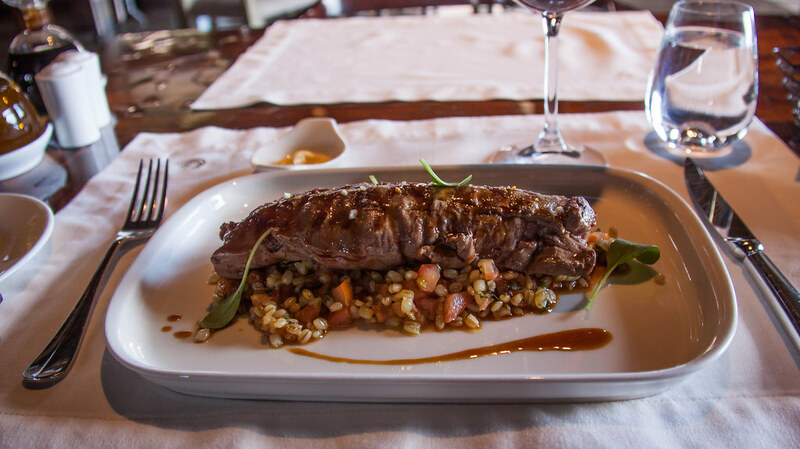 Super plentiful in the area and the favorite treat of the Patagonian puma, a guanaco filet is a frequent menu find as you travel across the region. You’ll also see the lean and tender meat served in everything from raviolis to salads, but most frequently with a pumpkin/sweet potato mash and usually with a calafate berry sauce.